Welcome to Cheap Maui Car Rental located on the beautiful Island of Maui - We invite you to save money and rent a car through us! 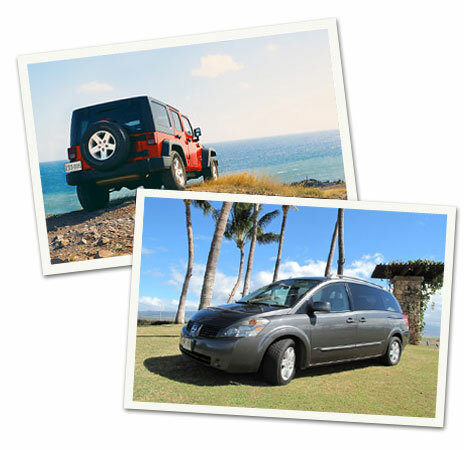 Mustangs and Jeeps are our most popular rentals at our Maui lots. Cars are from automakers such as; GM, Chevrolet, Toyota, Ford, Buick, Dodge, Jeep, and Nissan.